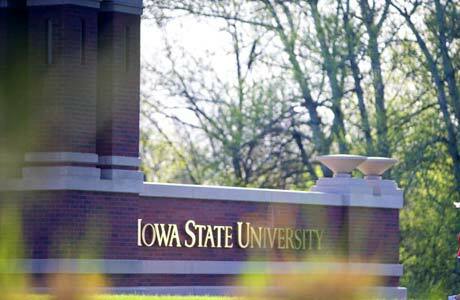 Iowa State is committed to enrolling a diverse and talented student population. The International Merit Scholarship is awarded to well-rounded students who have demonstrated strong academic achievement, and outstanding talent or achievements in one or more of the following areas: math and sciences, the arts, extracurricular activities, community service, leadership, innovation, or entrepreneurship. Incoming freshmen applicants and transfer applicants with fewer than 66 transferrable semester credits.